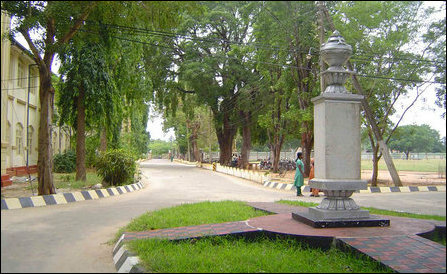 Jaffna University Students Union (JUSU) had released a media report Saturday announcing the boycott, seeking the support of Jaffna peninsula residents. Majority of the students did not come to the university Monday and around a hundred students who were present did not attend lectures. 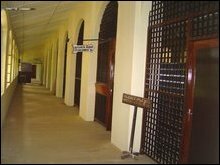 All lecture halls remained closed and the administrative activities of the university had stalled. Only the Vice-chancellor was present in his office. 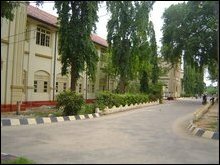 Many students left home early and there were no checking although there were a large number of police and army personnel deployed in the campus premises.